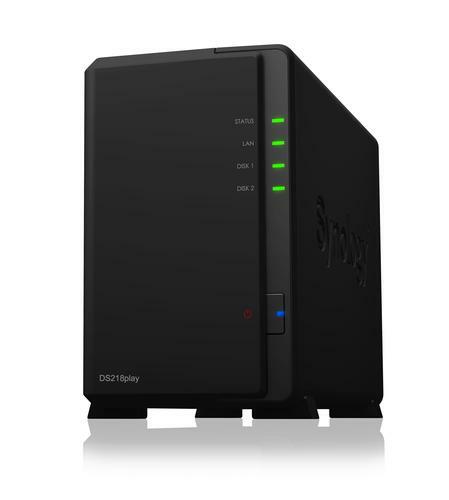 A two-bay NAS equipped with a 64-bit quad-core processor. Featuring powerful multimedia processing capabilities, DS218play supports real-time transcoding of 4K Ultra HD source content and is perfect for multimedia streaming and file sharing for home users. Combined with mobile app DS finder to allow you to set up and manage your NAS with ease.